It's the most prestigious racing series in the world. 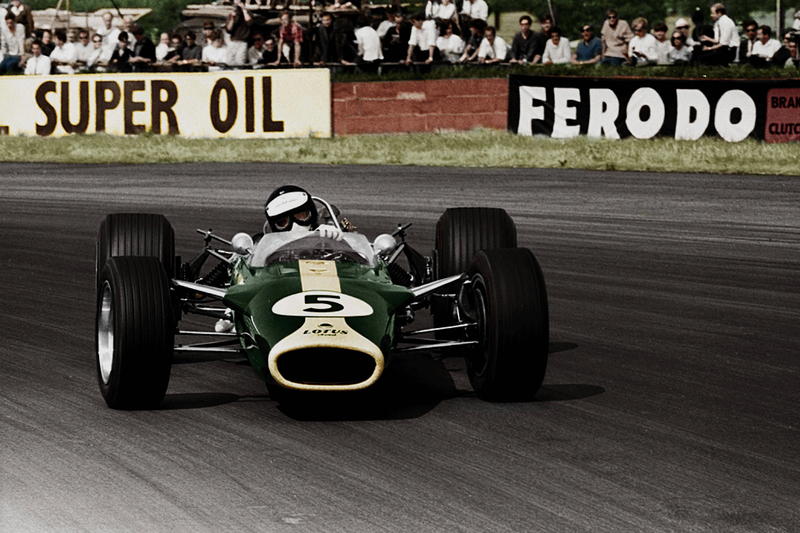 Rich with history, the highest tech in motorsport, and some of the most glamorous sporting events of the year, Formula One is the pinnacle of racing. Donut gets you into in the action with a quick primer on the history of F1 and what to look for on the grid for the 2018 season. Websites are a band of shady tricksters. 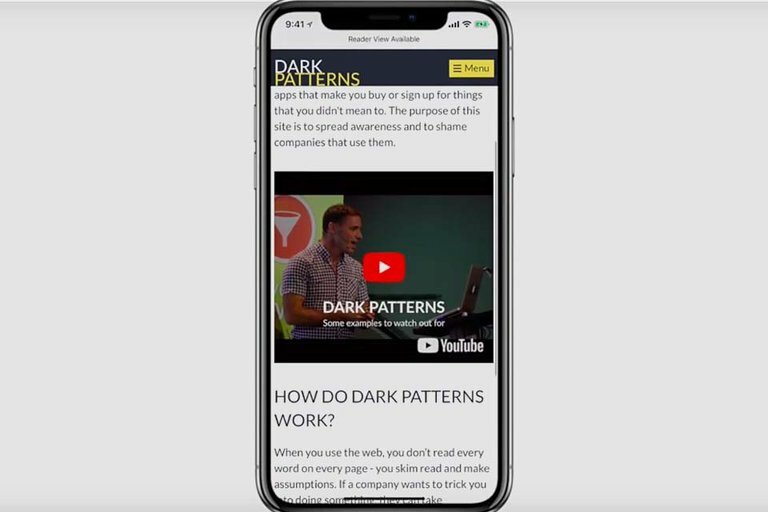 Using something called Dark Patterns, companies like Amazon and Facebook keep you forever in their grasps by making simple tasks like deleting your account nearly impossible. In this video, Nerdwriter unveils the secrets behind this sneaky design feature and how to be aware of them. 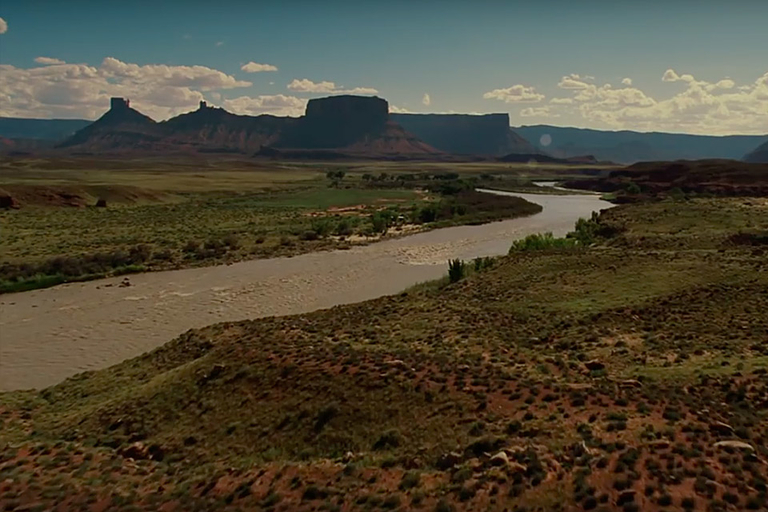 There's some cleaning up to be done at Westworld yet. The hosts are back with a vengeance and the charge seems to be lead by none other than sweet Dolores. As for the non-robots, a certain black-hatted villain and a familiar player piano will definitely be making appearances. Evan Rachel Wood, Thandie Newton, Jeffrey Wright, James Marsden, and Ed Harris return to the series April 22, 2018, on HBO. 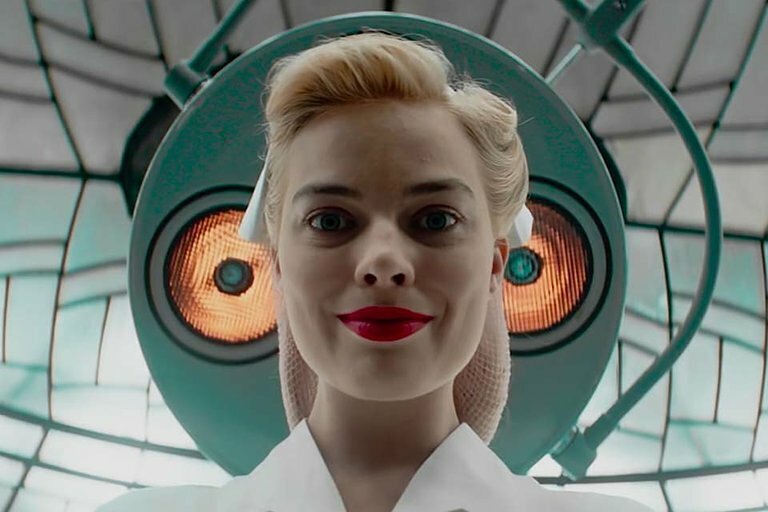 Follow Margot Robbie down the rabbit hole in this dark look at the directorial debut for Vaughn Stein. Located in a neo-noir underworld, two hitmen, a dying teacher, a janitor, and a waitress with an unquenchable bloodlust are intertwined in the plot of a vengeful criminal mastermind. Also starring Simon Pegg, Mike Myers, Dexter Fletcher, and Max Irons, the film is set for release May 11, 2018. Usually, you'd use aluminum foil to cook your food but here, the material has been repurposed to take on the prep side. 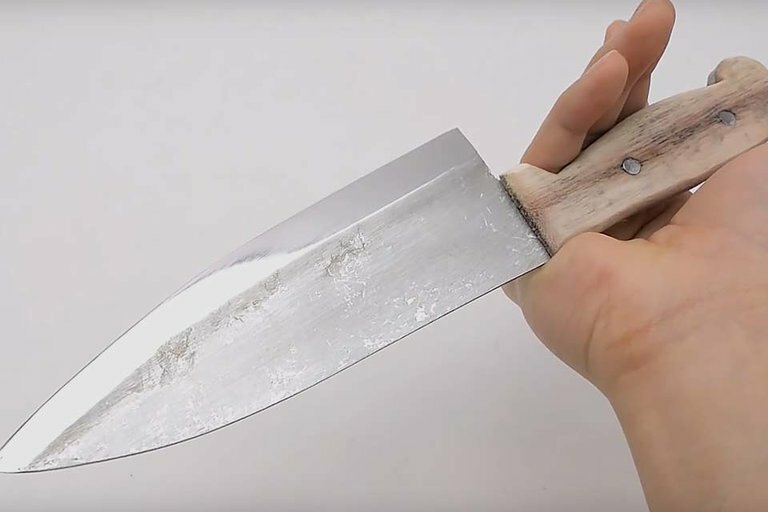 Created by Kiwami Japan, the unconventional knife maker layers sheets of foil and sands it within an inch of its life to create a makeshift blade that MacGyver himself would be proud of.